Since 1970 there have been literally scores of books published against the truth of special creation by evolutionists defending their faith. The latest and one of the most authoritative is by Dr. Eugenie Scott,1 Executive Director of the National Center for Science Education–called by the publisher “the leading advocacy group for the teaching of evolution in the United States.”2 The title of her book (Evolution vs. Creationism) subtly proclaims the notion that evolution is a “science” being opposed by the religion of “creationism.” My title above suggests otherwise. Creation is truth while evolutionism is faith in total naturalism. Dr. Scott is an experienced and wellread evolutionist, having served recently as president of the American Association of Physical Anthropologists.3 She is also reasonably familiar with creation literature. She has visited ICR and even met the members of the ICR-CRS “RATE” Committee. Her personal religion is atheism. She would probably not admit that atheism is a religion, but after all, no one can prove there is no God! Her special mission at the NCSE is to oppose the teaching of scientific creationism wherever it surfaces in the public schools, including any of the scientific evidence against evolution. 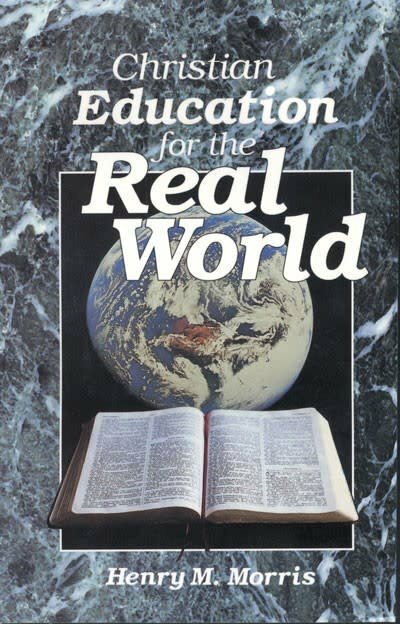 Although creationists are confident that the real scientific truth concerning origins is that of special creation of all things as recorded in God’s Word, the Holy Scriptures, we do not advocate the teaching of Biblical creation in the public schools–only the scientific evidence pro and con for both creation and evolution. But her job requires her to oppose even that. I believe that she has conscientiously tried to be objective in discussing this inflammatory subject in her book. 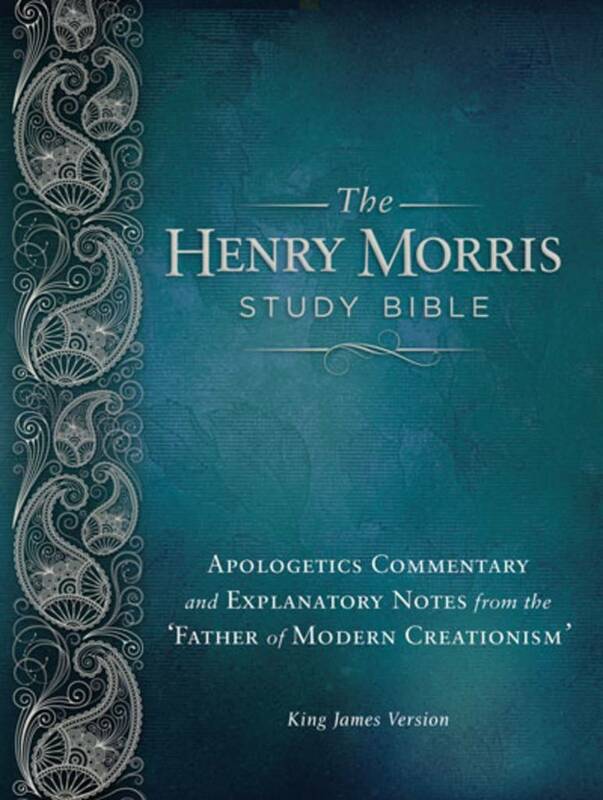 Her discussion of the history of the modern creation revival (chapter 5) is reasonably accurate, with only a few factual errors and significant omissions. She made no mention of the American Scientific Affiliation, for example, nor of Dr. Walter Lammerts, the UCLA prize winning geneticist who was the first president of the Creation Research Society, nor of any of the numerous creationist scientific societies in other countries. There are literally thousands of fully credentialed scientists who have become creationists, but one would not learn this from her book. In her attempt to be fair, she devotes over 100 pages to “Selections from the Literature,” letting both sides speak for themselves. For example, she includes an Impact article of mine (see Impact #331, January 2001) on the evidence of the second law of thermodynamics against evolution. By way of rebuttal, an article by William Thwaites and Frank Awbrey, written 20 years earlier, was also included –which, in my opinion, was completely inadequate to deal with the problem. These two biologists, whom both Dr. Gish and I have debated, think that energy flowing through a system might occasionally generate order in a part of that system and that such hypothetical situations could overcome the disintegrating system as a whole, thereby producing evolution locally. Such an explanation is naïve at best. It certainly cannot explain the official evolutionary scenario of total evolution from cosmos to culture. As response to this evidence, Scott reprinted two evolutionary articles. One is by Alan Gishlick, offering Precambrian worm trails as transitional fossils. The other, by Bob Holmes, suggests possible “hox genes,” capable of rapidly generating many different types of invertebrates, but with no explanation as to how these marvelous genes ever evolved to begin with. These suggestions do not explain the very real absence of any genuine series of transitional fossils that might show how one-celled creatures evolved into multi-celled snails, clams, sponges, jellyfish, trilobites, crabs, and the many other complex invertebrates of the Cambrian. Instead of a few questionable worms, there should be multitudes of transitional series in Precambrian fossil beds if the alleged evolution ever really happened. Space precludes discussion of the many other mini “debates” included by Dr. Scott in her book, but to me (naturally) the creationist side is much more impressive in each case. She is to be commended for at least allowing some creationists to speak in her book–even if not in the schools. Several times she mentioned the refusal of any of the “Intelligent Design” writers (Behe, etc.) to allow reprinting of their articles in her book, but she did try to paraphrase their arguments, followed by weak evolutionary rebuttals. She did not, in this book, repeat her previously published advice to evolutionists not to debate creationist scientists in public, but it would still have been good advice. The book is well written and creationists can read it with interest and appreciation, even though its arguments for evolution are--to us, at least--speculative and even defensive. 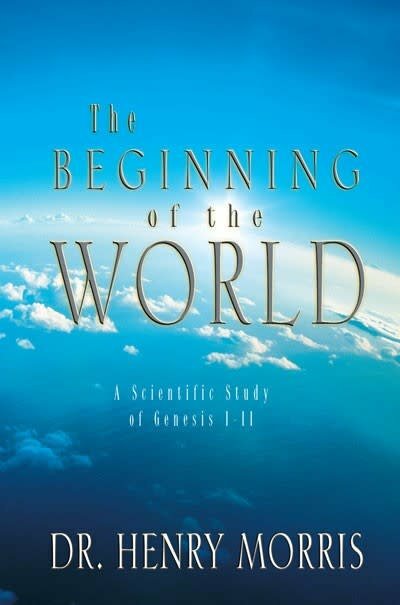 The second chapter is devoted to Dr. Scott’s own exposition of the evolutionary worldview and its supposed evidences. She admits that “there is not yet consensus on the sequence of events that led to living things” in the first place.4 The transmutation of non-living chemicals into living cells is still utterly inexplicable, as far as all evidence shows to date. Her discussion of significant further evolutionary development is a ménage of “just-so-stories”--speculations about how various organisms might have developed by mutation, natural selection, and adaptation to environment, but obviously no proof of any of it. That’s the best she could do, of course, for there are no transitional series of macroevolution ever yet discovered in the fossils and no documented example of real macroevolution in all recorded history. Tales of beasts becoming princes and mice becoming footmen don’t count. A serious flaw, not only in Scott’s book but also in all the other anti-creation books that I know of, is the self-serving refusal to recognize that scientists who believe in creation are true scientists. To practically all leaders of the scientific “establishment,” science essentially means naturalism. Creationists would not dispute naturalism with regard to presently observable processes, of course, but we do insist that only God can create life and create the innumerable intricately complex living creatures that have life. To us this seems so evident and the evolutionary scenario so impossible that their religion of evolutionism is hard to comprehend. They have never seen macroevolution occur and still don’t know how it could work but they believe it anyhow, because they think it does away with the need for God. Dr. Scott repeatedly says or implies that all scientists accept evolution, even though she refers to and quotes from a considerable number who do not. It would seem that honesty would impel her (as well as other anti-creation writers) at least to acknowledge the fact that there are now thousands of fully credentialed scientists worldwide who are young-earth creationists. Perhaps she and others in the scientific establishment are going by the rule-of- thumb that any scientist who does not believe in evolution thereby forfeits his right to be called a scientist. There was a time when science was said to be search for truth, wherever that might be found, but now naturalism is the criterion. There was a time when the scientific method was defined in terms of reasoning from observable facts as a basis for testable hypotheses leading to scientific theories and possibly scientific laws. But now everything must start with the assumption of total naturalism, fitting all observable facts into that essentially atheistic framework if possible, and ignoring all facts that don’t. There are multitudes of historical facts that correlate beautifully with literal Biblical creationism and true science should accommodate these facts in addition to scientific facts. For example, there is the fact that the overwhelmingly demonstrated bodily resurrection of Jesus Christ from the dead validated the truth of His claim to be Emmanuel (“God with us”), and thus “able also to save them to the uttermost that come unto God by Him” (Hebrews 7:25). As the living “Word” who “was in the beginning with God,” by whom “All things were made” (John 1:1–3), He was surely not an evolutionist! The apostle Paul also said that “by Him were all things created, ... and by Him all things consist” Colossians 1:16–17). 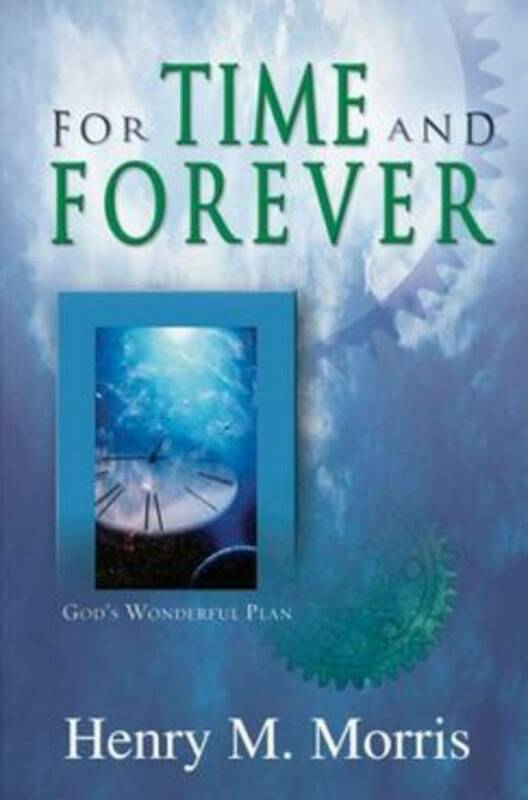 Furthermore, Christ Himself confirmed that “from the beginning of the creation God made them male and female” (Mark 10:6), speaking of His creation of the first man and woman during the primeval creation of all things in six literal days (Exodus 20:11). Agnostics and atheists may scorn scientists who believe these historical facts, but “we have not followed cunningly devised fables” (II Peter 1:16), when we decided that the Biblical record was nothing less than the written Word of the living God and therefore true. Eugenie C. Scott, Evolution vs. Creationism (Westport, Connecticut: Greenwood Press, 2004), 272 pp. Op. cit., in “About the Author,” facing page opposite p. 272. Scott, op. cit., p. 26. Cite this article: Henry M. Morris, Ph.D. 2004. Creation Versus Evolutionism: A Book Report. Acts & Facts. 33 (11).